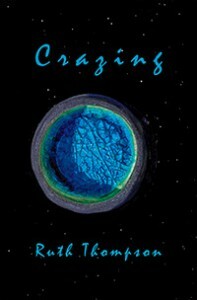 Saddle Road Press of Hilo, Hawai’i, announces the release of Crazing, the latest work of poet Ruth Thompson, who takes on the themes of dementia, loss (and rediscovery) of self, and environmental collapse in a voice uniquely her own. empty:” “this, this, this, this…. Here’s everything to do with Crazing in one place. Thanks to SRP for the digital images of the cover and author photo and the press releases. BROOKLYN READING @ The Brooklyn Cottage, August 2015 – with Elana Bell, Breena Clarke, Esther Cohen, Jenny Douglas, Don Mitchell, and Lisa Rizzo. 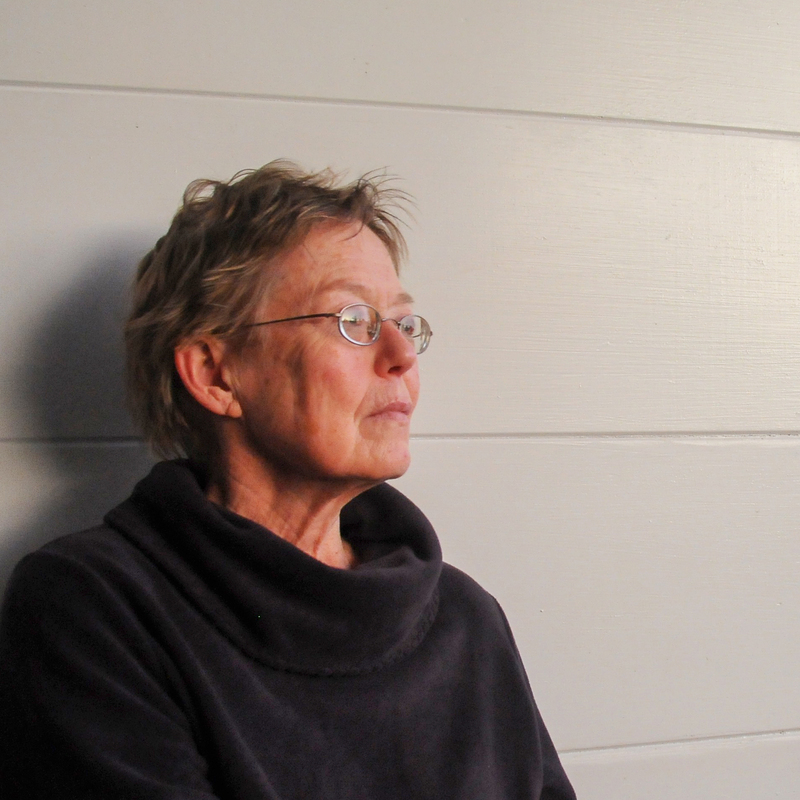 California readings October & November 2015.